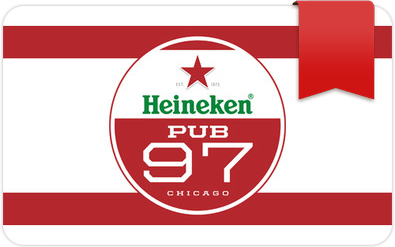 Heineken Pub97 is your new soccer home in Chicago. Come in to watch the game, grab a beer after your league, or a bite to eat while your kid plays on our fields. Bring the whole family for weekend brunch. This is a place built by soccer fans, for soccer fans, and you’ll feel at home as soon as you walk in.